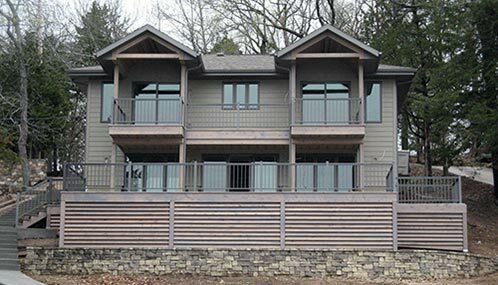 Turk’s Construction Inc. provides professional residential construction services in a broad range of project sizes to the Jefferson City, Missouri region. We provide high quality materials, dedicated workmanship and strive to excel in client satisfaction. At Turk's Construction Inc., we appreciate the opportunity to do just that every day. 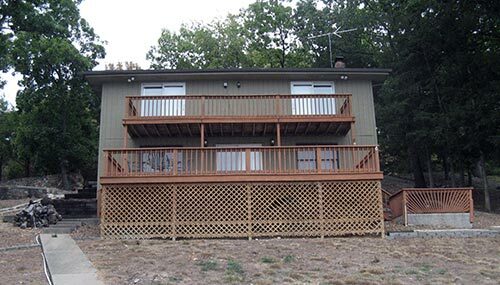 Turk’s Custom Building was started in June 1984, after being in business 5 years Turk’s Construction Inc. was formed on January 31, 1989 under the laws of the state of Missouri. 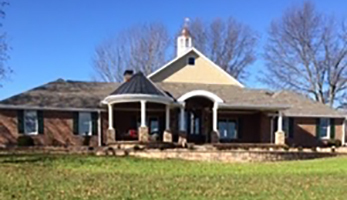 Turk’s Construction Inc. specializes in the residential construction industry, providing the very highest quality workmanship and pride in all phases of a project. The construction industry is highly competitive, based primarily on price, customer service, quality of materials and quality of installation. 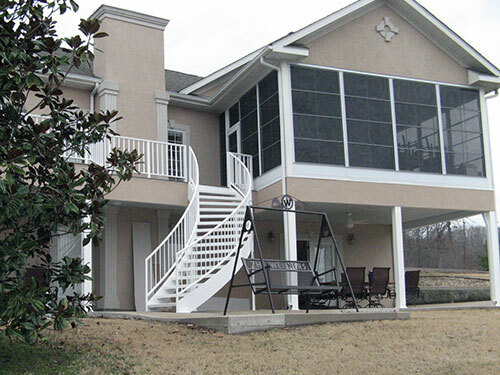 With the competitive factors in mind, Turk’s Construction Inc. only uses the best materials and the most competent subcontractors with excellent work ethics and superior quality products. Turk’s Construction Inc. is your local residential construction company that allows its staff to work closely with its clients, suppliers and subcontractors to meet and/or exceed the specifications and expectations of its own internal high standards, while being sensitive to the customer’s needs and input. This philosophy assures rapid response to issues that impact our company’s reputation and client satisfaction. 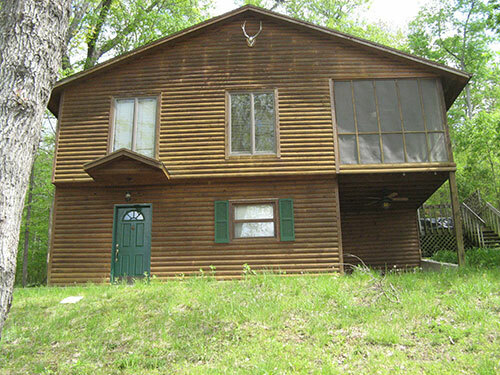 We offer a full range of home construction and remodeling services. From building brand new homes to new home additions including adding landscaping, patios and decks to garages and much more! 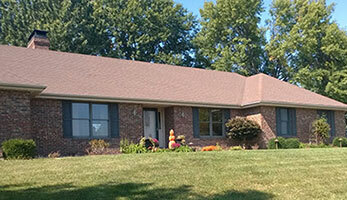 Turk's Construction Inc. is your source for residential construction services in Jefferson City, Missouri. If you would like more information about Turks Construction Inc., please give us a call at 573-636-6448. We will be more than happy to answer any questions you have. 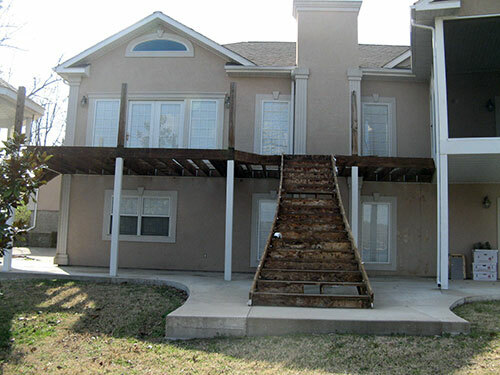 We are your one stop shop for residential construction services. Turk's Construction Inc. is a sister company of Midwest Welding Company and Pools Unlimited LLC. 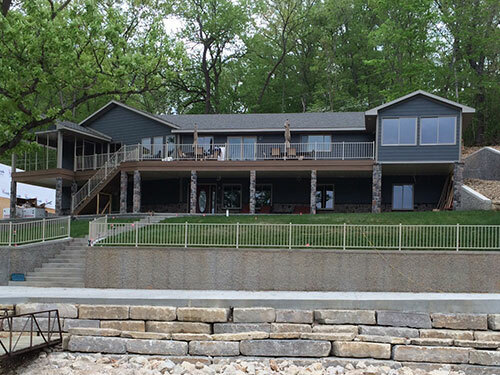 All companies worked together on this home in Jefferson City, Missouri installing a new pool, privacy fence and concrete deck construction.